Dine in style and comfort with the Filly from Bonaldo. 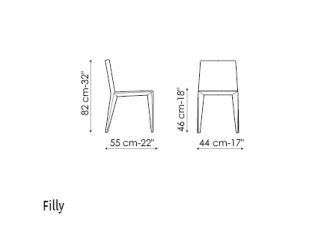 The Filly is a contemporary dining chair made with a steel frame that is clad in fabric or leather. 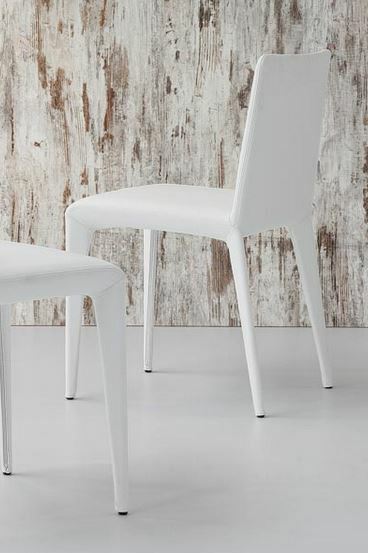 We love this chair - it's great value and very comfortable and versatile. 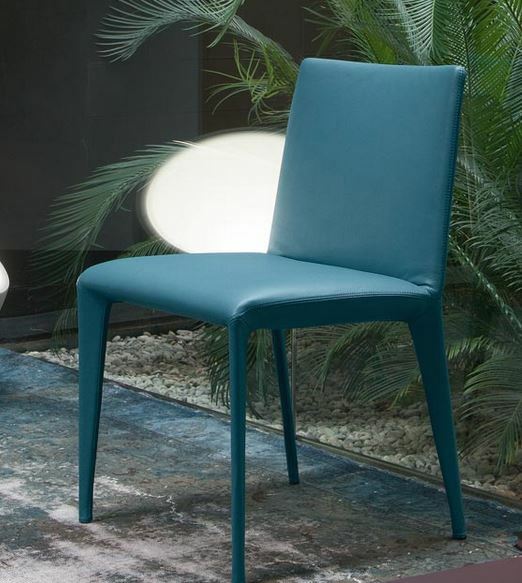 Please note that as well as clad fabric or leather frames you can also have painted or chromed legs. 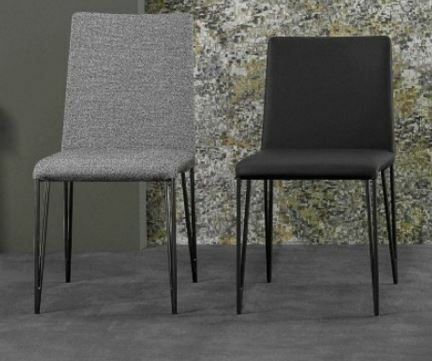 Therefore, if you cannot see the fabric or leather option you are interested in please contact us for further details at purves@purves.co.uk or call 020 3397 3723. Cover samples are available in return for a £10 deposit.